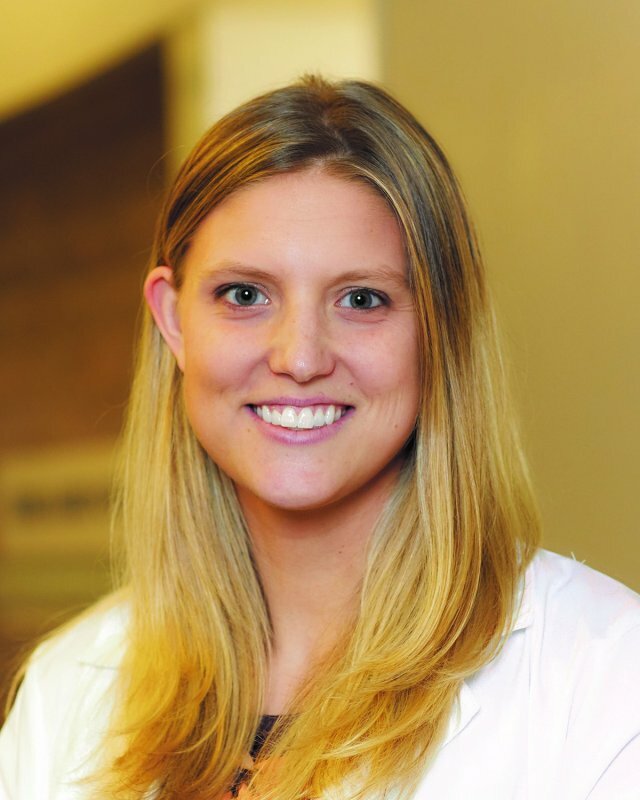 Hannah Richards, PA-C, is a board-certified Physician’s Assistant with Saint Thomas Medical Group. Hannah is a member of our Bariatrics team and has a special interest in supporting individuals who are struggling with barriers attributing to their weight. Hannah is eager to help patients establish a plan for their weight loss and provide them with the necessary tools to achieve a healthy lifestyle. Outside of the office, Hannah enjoys traveling, CrossFit, cooking and spending time with her family and friends.